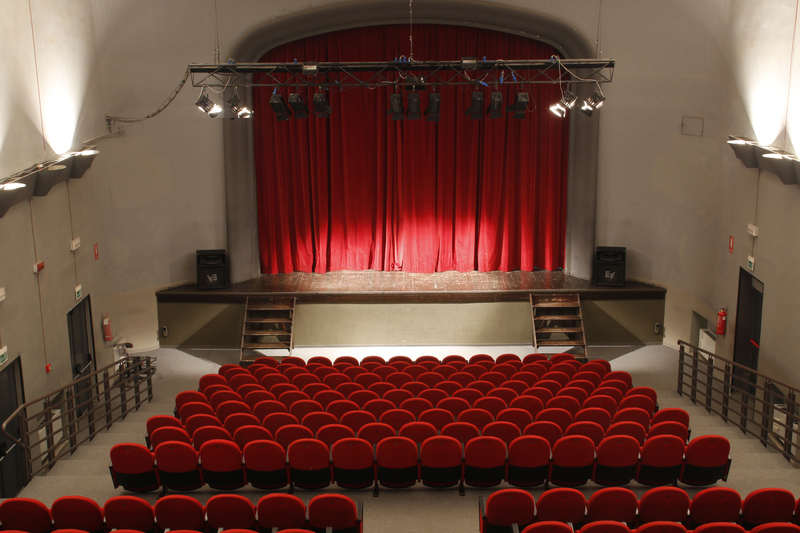 The Rifredi Theater was built in 1913 by the members of the century-old Mutual Relief Society of Rifredi, who are still its owners. 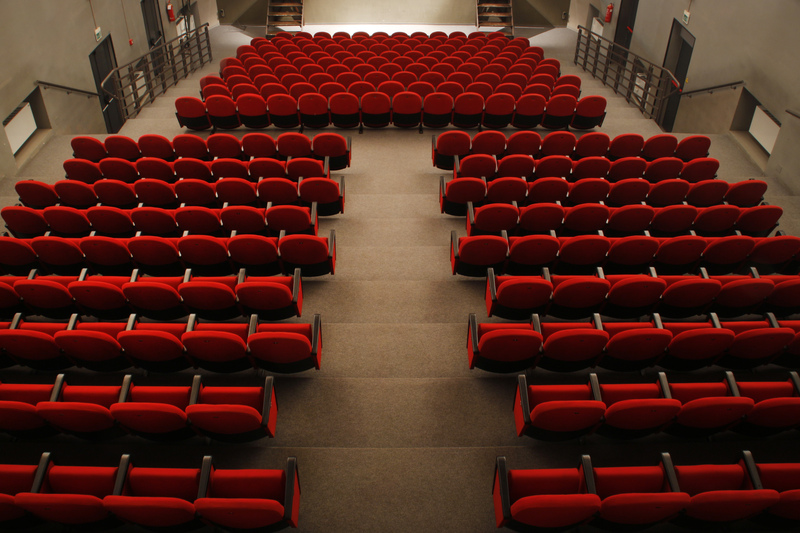 The theater has a capacity of 290 seats and 10 reserved for people with disabilities. 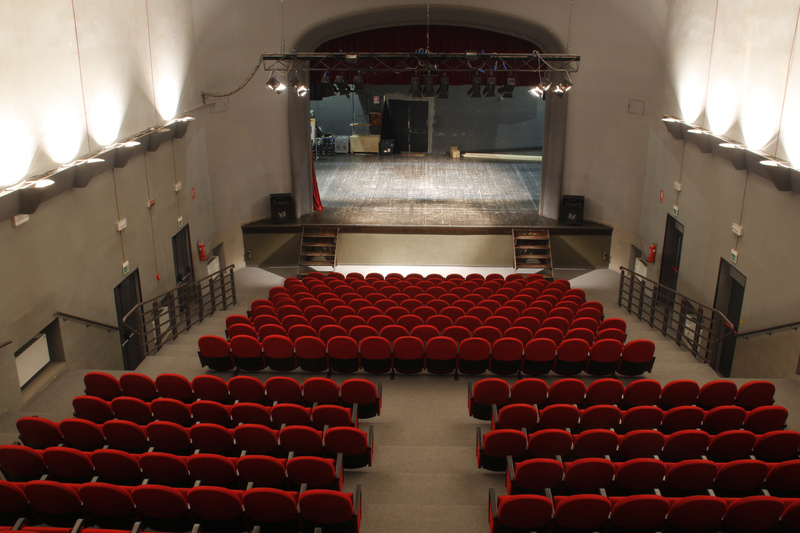 In 2019, for the first time in its history the theater will host a horror film festival. Tickets for the event can also be purchased online.